One less worry in your life. Invest in quality financial planning and services. At All Seasons Wealth, we emphasize the importance of creating in-house portfolios to personalize your strategy. We are very fortunate to have CFA charterholder, Jason DiMeo, who is able to leverage the resources of Raymond James along with the many other asset management firms that we deal with to create a personalized yet versatile financial plan. In addition, we have outside resources we utilize to research and perform market analysis. Being an independent practice helps give us the flexibility to go wherever we need to provide the highest quality asset management firm we need to use. Unique challenges require distinctive support. We’re here to provide objective advice for all aspects of institutional consulting – from strategy development and investment research to reporting and periodic reviews. We understand the importance of our clients meeting their investment stewardship obligations. No matter your needs, we can work with you to develop a consulting solution tailored to the needs of your organization. Estate planning and charitable giving are intricately intertwined in that they both address how your assets will be distributed. Providing for their families and supporting charitable causes that are personally meaningful to them are often two of the highest priorities in a person’s life. Prudent estate and charitable giving plans can help you accomplish both. Estate planning is essential for distributing your wealth in life and after death. 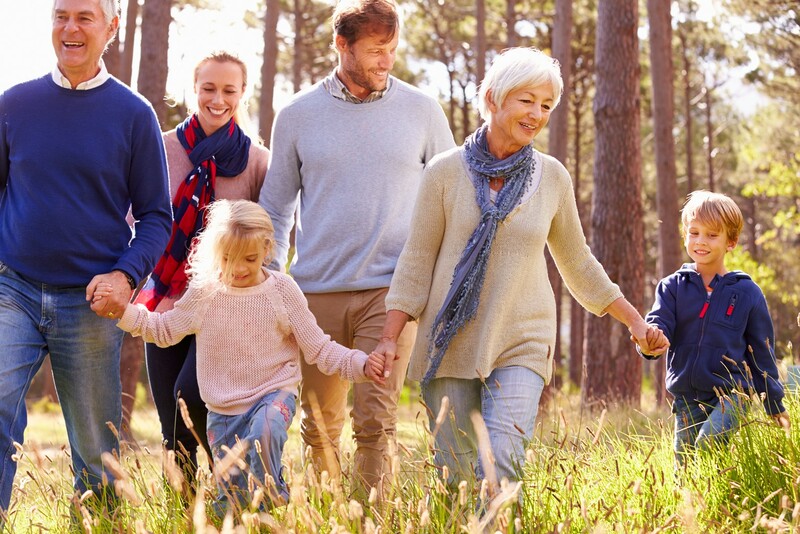 It allows you to preserve your family values and ensure that your assets benefit the people and charitable causes that you care about, even after you’re gone. Estate planning provides certainty and control over all you’ve worked for and accumulated during your lifetime. A philosophy centered on client relationships. Yet, with all of its innovation, Raymond James’ founding premise remains unchanged. That’s why we are dedicated to providing clients with complete financial planning services and personalized, professional assistance. Simply put, we believe our business is people and their financial well-being … and we are committed to our clients’ success. The building of a solid, diversified financial foundation from which to expand over time. During this phase, allocation of money for a home, investments, life insurance and educational expenses is coordinated with tax planning strategies to ensure that current and future income is utilized effectively. The inclusion of a variety of investment strategies and further diversification, designed to preserve and invest assets to help ensure adequate funds for current living expenses and future retirement needs. The proper allocation of assets to heirs. Good estate planning should provide for the orderly transfer of assets while avoiding unnecessary tax burdens. 4. Accessing and evaluating up-to-the-minute market data, research reports and other economic and financial information. Confidentiality is a top priority in our client relationships. We appreciate the trust our clients place in us and never take that trust for granted. Naturally, any business we conduct is held in strict confidence – just as you would expect from your physician or attorney. We provide objective information and unbiased guidance. We are not required to sell specific products therefore we have the freedom to help you select the investments that are right for you. Raymond James has always been a leader in financial planning services. As financial advisors within the firm, we remain committed to its ideals – unwavering integrity, innovation, quality, and above all, outstanding client service. You’re here because you know the person that matters most in your retirement planning is you. And no matter what stage you’re in – early in your career, actively contemplating retirement or already retired – All Seasons Wealth is here to help. Use these resources and tools to learn more about the risks and concerns you’ll face – as well as the opportunities – as you make your retirement plans. Simply click on the button below that best represents where you are in your retirement planning process and follow the steps. It’s very important to ensure that your assets are on target to generate the income you’ll need to cover your expenses and achieve your goals in retirement. 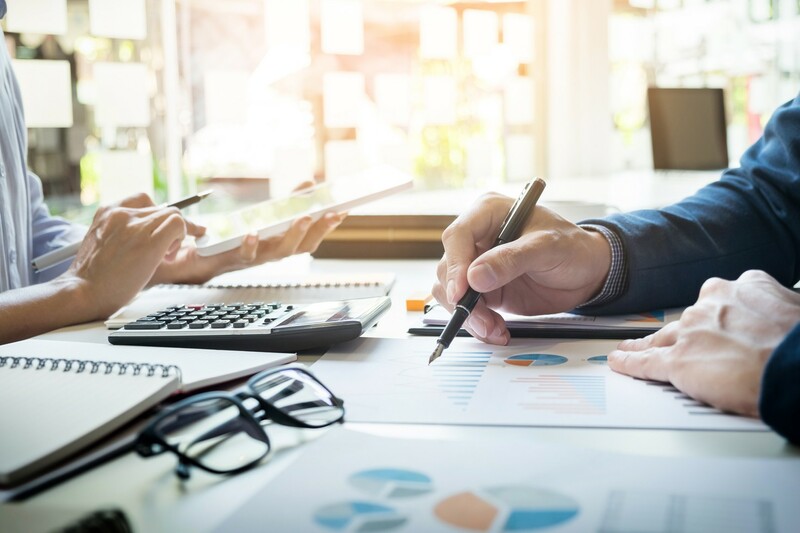 Business owners and top executives often deem it challenging to save adequate amounts of money for retirement using traditional constricting qualified retirement plans. More importantly, attracting, retaining and motivating these executives may require the assistance of financial incentives created through a number of different benefit programs. We have the knowledge, understanding and experience to evaluate your present plan and help you decide which plan is the best fit for your executives. We recognize that executives are busy professionals who may not have the time to actively manage all aspects of their financial lives. They need experienced advisors who will have their best interests to provide comprehensive wealth management tailored to their assessed risk tolerance and personal goals. These needs can encompass 401(k) planning, non-qualified plans, stock options, and ESOP plans. Through our experience acting as a fiduciary and investment advisor to retirement plans, we can apply this knowledge to your investment needs that are currently not being met. Our unbiased vendor approach affords us the access to top investment managers that we partner with to provide you the solutions you deserve. Raymond James is a full-service investment bank with national as well as international capabilities. Comprised of more than 500 capital markets professionals, Raymond James is one of the most highly regarded middle-market equity offering and advisory practices in investment banking today. During the past five years, we have completed more than 450 managed offerings raising nearly $100 billion in capital for corporate issuers. During that same period, we executed over 130 M&A transactions, including both buy-side and sell-side assignments, with total transaction values exceeding $20 billion. As a Raymond James client, you have access to the services offered by our investment banking department. To learn more about Raymond James Investment Banking, please contact me and I will put you in touch with the appropriate team. It’s like having your bank and your investment firm in one place. In fact, that’s exactly what it is. Executives may own large concentrations in their employer’s stock. This concentration can come in the form of shares of stock, options, restricted stock, SARs and shares in qualified plans. Executives also need to consider their reliance on the company for non-stock-related factors including cash compensation, healthcare benefits and retirement packages. If something were to happen to an executive’s employer that severely impacted its ability to perform over the long run, it could have a devastating effect on the executive’s personal financial situation. There are a variety of solutions available to address a concentration in a single stock. Every client’s situation is unique, so our team works to first identify the client’s objectives. After understanding the company’s trading policy, we offer recommendations of any possible strategies that can help accomplish the client’s goals. In addition to cash compensation executives are often compensated through stock ownership. This can come in several forms, including stock options, restricted stock, and stock appreciation rights (SARs). Stock options offer executives the ability to purchase company shares at a predetermined strike price no later than a defined expiration date. They typically have vesting periods that prohibit exercise prior to a specific date. Stock options come in two forms: non-qualified and incentive. Non-qualified stock options are taxable as compensation to an executive upon exercise. Incentive stock options can offer favorable tax treatment if certain conditions are met. However, they also create alternative minimum tax implications for some individuals. There are many factors that go into stock option planning. Our team focuses on a comprehensive approach that analyzes the relative valuation of each option grant, the tax ramifications of an exercise and the client’s overall exposure to the company. Additionally, catalysts such as an approaching expiration or unexpected liquidity need can also warrant exercise. If a decision is reached to exercise, our team can also assist in evaluating methods to pay for the exercise (i.e., cash payment vs. cashless alternatives). Companies can compensate employees by granting restricted stock. These shares have vesting schedules which prohibit the sale of the stock until the vesting date. Upon vesting, the shares are taxed as compensation at the prevailing market price. The executive must pay for the tax withholding, including federal, state and any applicable local taxes, either through cash or a sale of some of the restricted shares (cashless exercise). Companies can also issue stock appreciation rights, which act like restricted stock, but are often settled in cash instead of shares. These provide the employee with the same economic benefit as restricted stock, without the company actually issuing shares. This can also be referred to as a phantom stock plan. Our team is available to help plan for future restricted stock vesting dates and to analyze the possibility of making an 83(b) election within the first 30 days of receiving a new grant. This technique can be useful for executives expecting significant price appreciation in their company’s stock. Electing 83(b) requires the employee to pay taxes upon grant of the restricted stock and converts any appreciation between the grant date and vesting date into a capital gain.